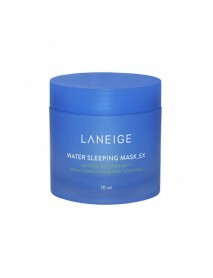 Moisturizes and revitalizes skin as if you have had a good night’s sleep for 8 hours! You probably didn’t have enough sleep due to your hectic schedule. 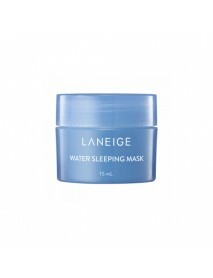 Even if you didn’t sleep well last night, your skin need not reflect that. Make your skin appear refreshed and revitalized. 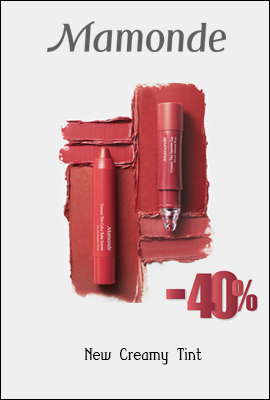 While sleeping, gently dissolves the keratin on the lips and smoothes the lips. 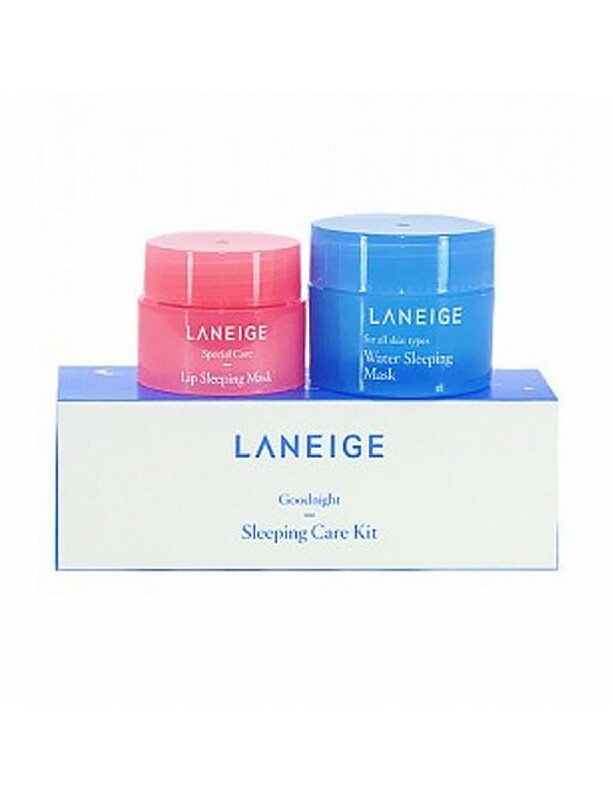 1.After washing the face at night, apply toner and emulsion right before going to bed. 3.Spread gently along the texture of your face using outward strokes. 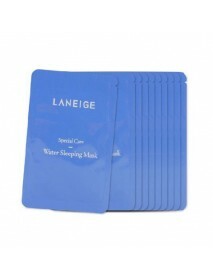 4.After the product is absorbed into skin, leave it on overnight without washing the face. (Wash the face the next morning. Get appropriate amount and spread evenly on your lips.